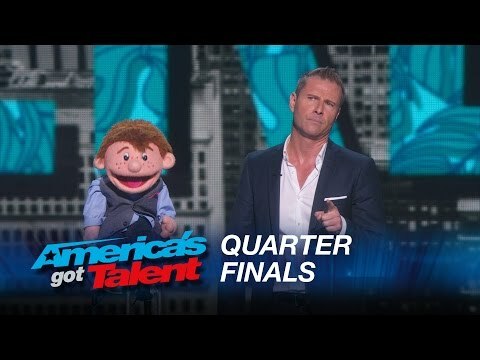 Paul Zerdin has always been fascinated with Ventriloquists since he was 5-years-old when his late father took him to the circus. As Paul grew up he decided to give it a try and he unlocked his hidden talent. Paul has become a household name ever since, during his performance at Radio City Music Hall in New York City on America’s Got Talent, he left everyone amazed with her incredible skills. Paul combines stand-up comedy with his ventriloquist act and its perfect.